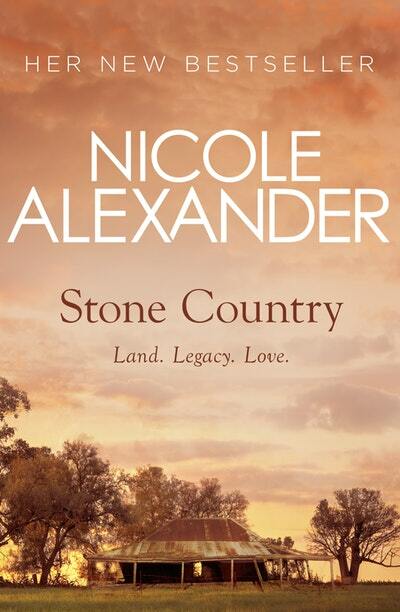 Meet author, Nicole Alexander, at The Art House, as she introduces her latest release 'Stone Country'. Discover the heart of Australian storytelling and the author who has become one of Australia’s most loved novelists. Nicole Alexander is an award winning author, born and raised on her family’s property in outback NSW. She writes Australian rural fiction novels that capture the heart of Australians on the land. Nicole’s works reflect a sense of continuity and an inherent love for the Australian landscape that is steeped in authenticity. She has been recognised for promoting Outback Australia and providing a strong female role model for rural professionals. 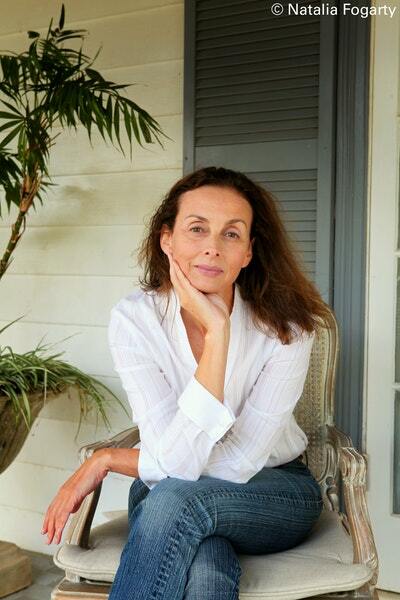 She is the bestselling author of eight Australian rural fiction novels; ‘The Bark Cutters’, ‘A Changing Land’, ‘Absolution Creek’, ‘Sunset Ridge’, ‘The Great Plains’, ‘Wild Lands’, ‘River Run’ and ‘An Uncommon Woman’. Copies of Nicole’s book will be available to purchase at the event courtesy of Tuggerah QBD Bookstore. Join us at 10am for Complimentary Morning Tea, prior to presentation at 10.30am. To book your place online click the 'Book now' button, ask in any library branch or phone 4335 1485. This event is proudly presented by Central Coast Library Service, Penguin Australia and Tuggerah QBD bookstore.